Researchers from University of Southern Denmark, Wellcome Sanger Institute and BGI have published a study in the journal Genome Biology comparing the library preparation and sequencing platforms for single-cell RNA-sequencing (scRNA-seq). Single cell transcriptomics (i.e. scRNA-seq) is a next-generation sequencing approach that simultaneously measures the messenger RNA concentrations of thousands of genes in individual cells. 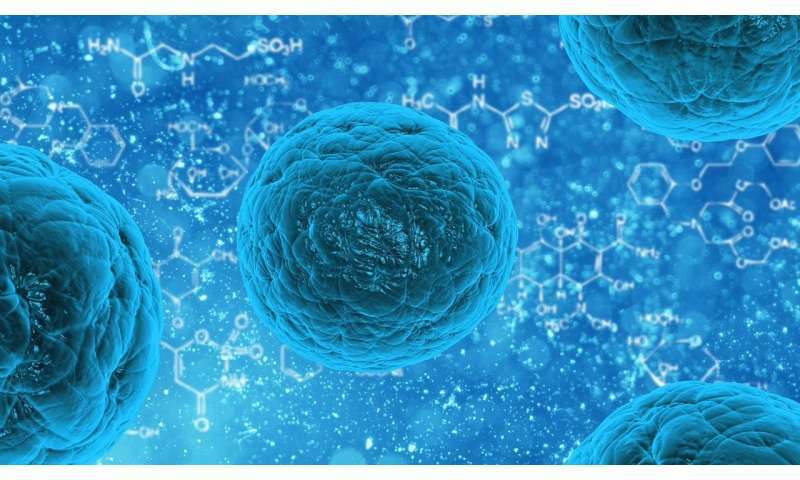 This enables researchers to gain a high-resolution view of cells to unravel heterogeneous cell populations and better understand individual cell functions in the body. Although several single-cell protocols exist, the sequencing has traditionally been performed using Illumina technology and sequencing platforms. Although sequencing reagents and personnel costs are subject to geographical constraints, BGISEQ-500 typically has higher data throughput at slightly lower costs. "The combination of higher throughput with marginally increased cost per lane makes the BGISEQ-500 an attractive alternative for scRNA-seq projects, where significant multiplexing is required alongside considerable read depth per cell," notes Dr. Miaomiao Jiang, BGI's co-lead author on the paper. "This is the first study to compare Illumina HiSeq with BGISeq-500 sequencing platform for single-cell RNA-sequencing, offering researchers with an alternative sequencing option. Our study finds very similar performance in the compared metrics between the platforms. This would be extremely useful for large scale single-cell sequencing initiatives, generating reference maps of all human cell types and enhancing our understanding of human health." Dr. Kedar Natarajan is the lead and co-corresponding author on the paper. Dr. Natarajan heads his single-cell group at Department of Biochemistry and Molecular Biology at SDU.